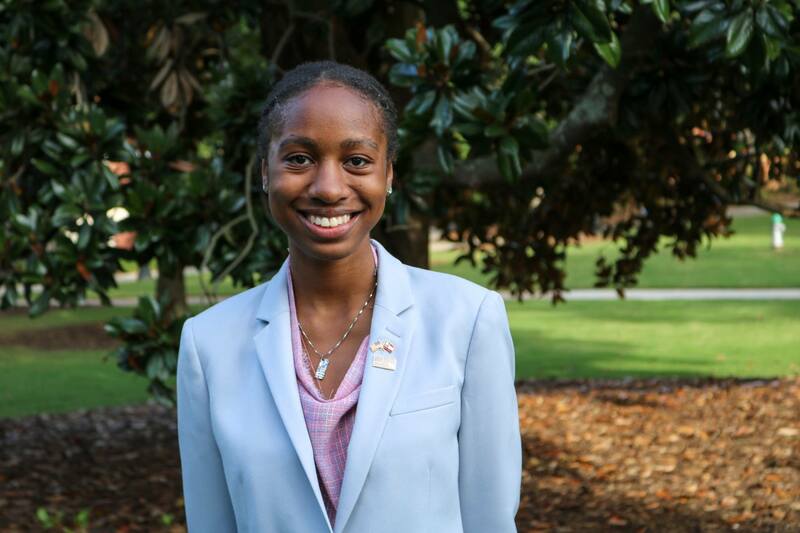 Taylor Nchako is a Presidential Scholar and pre-law student at the University of Georgia double majoring in Public Relations and International Affairs with a minor Fashion Merchandising. While on campus, she has served as Infusion Magazine’s graphic designer as well as Pandora yearbook’s graphic designer and Twitter manager. Outside of campus, she supports the Spencer Frye Fellowship through the Public Relations team and also interns at Keep Athens Clarke County Beautiful. In the future, she plans to study abroad in Australia and China!